If there is any toy that is synonymous with building, it’s Lego. Almost every child, boy or girl, at one point built, created and explored a LEGO playset. From what we hear it’s also one of the first toys that parents will step on and learn how to stifle obscenities. A couple months ago a book was released that celebrates the builders and makers who have elevated LEGO to legendary status. Once they reach high school many LEGO fans put their bricks in the attic. But for countless more, LEGO bricks are a key part of their adult professional and social lives. Known affectionately as Adult Fans of LEGO, or AFOLs, these builders love those colorful plastic bricks so much that their devotion borders on cultish adulation. Tens of thousands of AFOLs attend conventions to meet with like-minded builders, and they spend hundreds of hours and thousands of dollars creating scale replicas of Yankee Stadium and World War II battleships, robotic chess sets, and life-sized dinosaurs. Builders post their creations online to be shared with fans of all ages around the world. Their innovations—and the proud builders themselves—are featured in The Cult of LEGO. 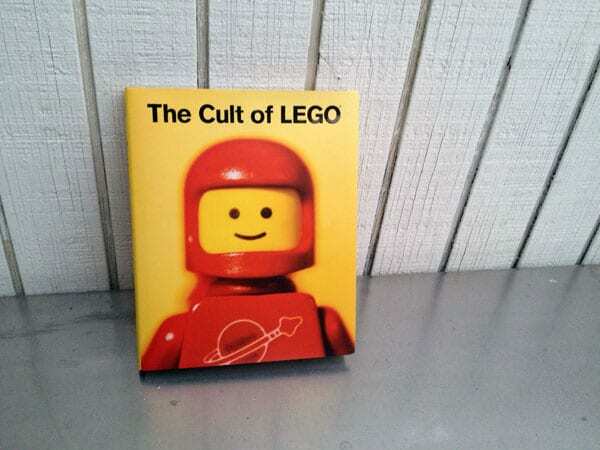 The Cult of Lego is available from O’Reilly as a hardcover or Ebook.